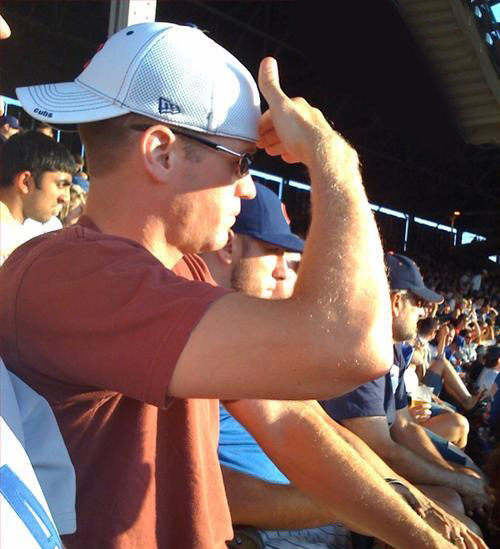 "if only someone could build a sun shade into his hat, then his hand could rest while he watches the game in the glaring sun." "You know what they say about backwards caps and hemmorhoids? Sooner or later every a**hole gets one."